Not everyone is very comfortable with the idea of coding a website manually. It is very easy to make an error and sometimes it is possible for the webpage to not look right on certain browser configurations. 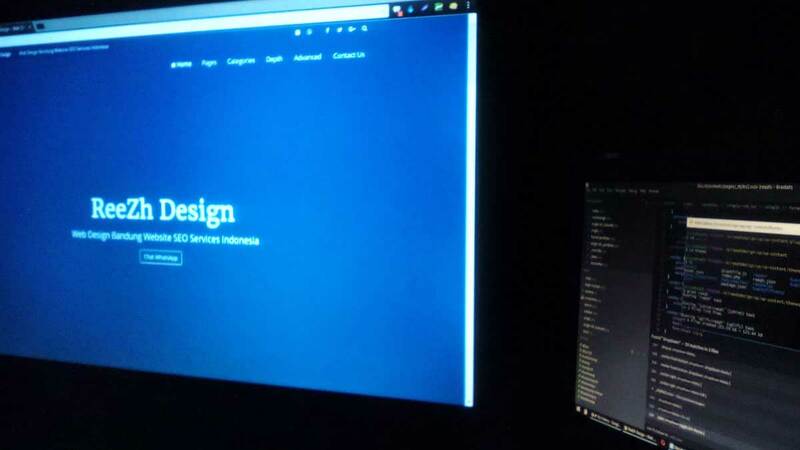 Finding the source of the problem can be a real pain even if you have some experience on how to make a website.